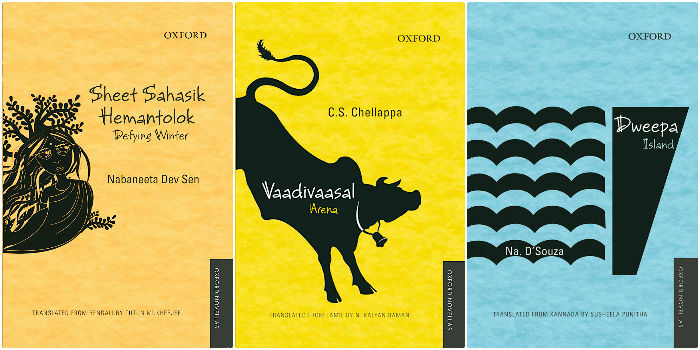 a�?a�?If we do not take translations seriously, we are headed for cultural amnesia,a��a�� begins Mini Krishnan, editor of the recently-launched Oxford novella series which she describes as a�?a�?an orchestra of Indic voicesa��a��. 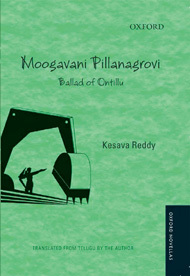 The set of six books, backed by Oxford University Press, translated from Bengali, Telugu, Tamil, Kannada, Marathi and Malayalam, though not intimidating in size, offers compelling narratives that interpret our country and culture. 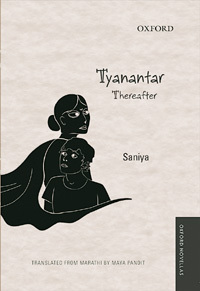 Nabaneeta Dev Sena��s Sheet Sahasik Hemantolok (Defying Winter, translated by Tutun Mukherjee) and Saniyaa��s Tyanantar (Thereafter, translated by Maya Pandit) take you through the culture of Bengal and Maharashtra respectively. On the books translated from South Indian languages, Krishnan says that the a�?first a�?submersion novela��of Karnataka is seen in Dweepa and the life of the Paranki community in Keralaa�? 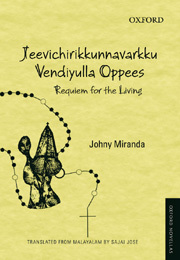 comes through in Requiem for the Living. It was a hard task to express the thoughts of one culture in the words of another, and Krishnan says the process was more like the whole world had to be trans-located to another world. Luckily, the opening pages of the novellas feature a�?kinship termsa�?. So you wona��t need dictionaries when you come across words like chhordi, ammayi or pattaiya. Telling us about her choice of genre, Krishnan explains that she was looking for a gap in the zone of English-translation publishing and stumbled upon novellas. a�?a�?I found that while the novel and the short story were fairly well served, the novella was a neglected form.a�? Telling us about why she made the call to publish translated stories, Krishnan says that English in todaya��s world is the most sought-after language and Indian languages are neglected. a�?a�?It was Chellappaa��s centenary in 2013 so when translator Kalyan Raman suggested the work to me in early 2012, I was enthusiastic,a��a�� she tells us. a�?I also have a particular interest in foregrounding non-rural contexts in lists. The subjects and locales presented here offer pretty good variety, a��a��Krishnan observes.